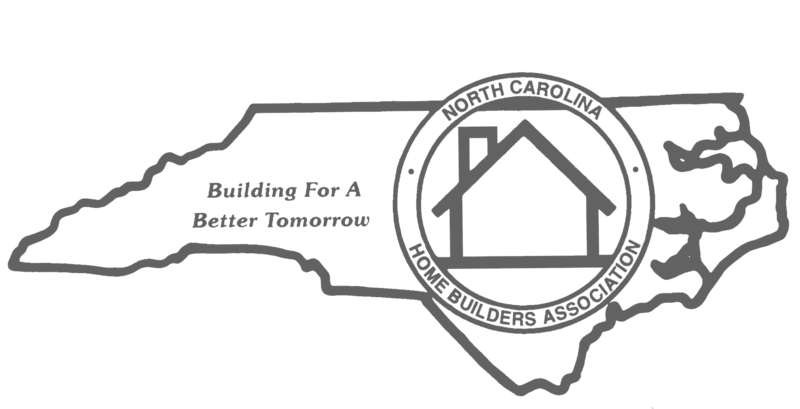 The Asheville Home Builders Association, your homebuilding resource since 1966, is proud to present the 8th Annual Build & Remodel Expo specifically targeting your homebuilding needs! A single level facility, with over 45,000 square feet filled with products for building, remodeling, landscaping, and the knowledge and service from professionals who specialize in these fields; The 2015 Build & Remodel Expo offers that conveniently all under one roof! 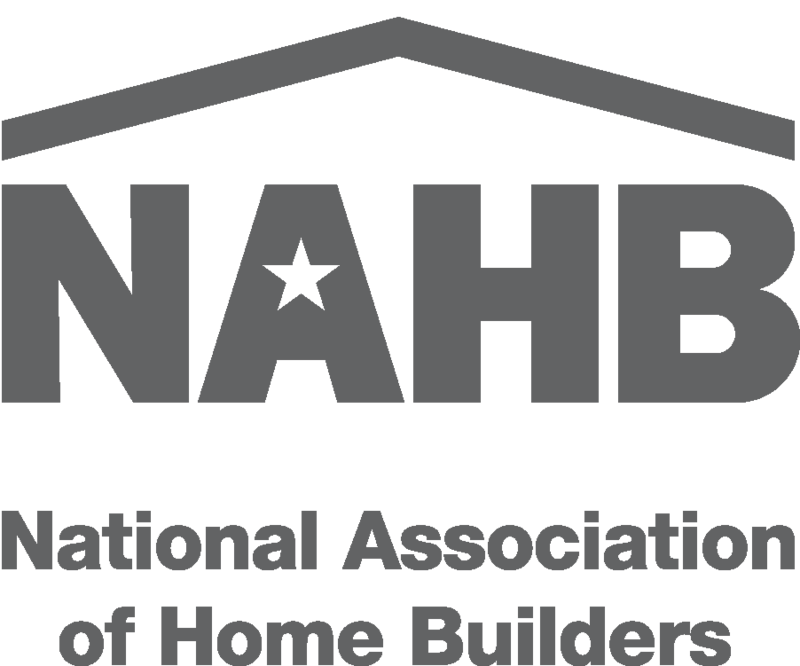 You can rest assured that time spent at this expo will leave you inspired and educated on the newest products, latest homebuilding trends, services and much more! You won’t want to miss this year’s expo in the Davis Arena on the WNC Ag Centers Campus. 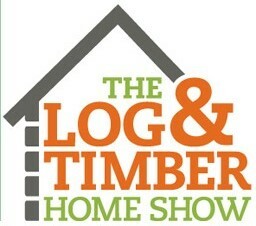 Produced by the Asheville Home Builders Association and sponsored by Log Home Living, we are proud to present the 6th Annual Carolina Mountain Home Showcase coming to Western North Carolina this fall! This unique event will feature everything you need – conveniently located under one roof – to build, plan, design and decorate your Mountain Home. Visit one-on-one with industry professionals, see the latest products and services to incorporate into your Mountain Home and enjoy free workshops and live demonstrations! Our Builders, Sub-Contractors, and Suppliers are proud of the products and services that they offer. Recognizing that each home represents an investment with the potential for substantial capital appreciation, they aim to provide the public with homes that will delight their families for years to come. By building quality homes, they provide what families need and want—a place where family pride, comfort, convenience and security can all be found.